Get your expert high-quality articles on Gradeless Dental: Michael Gradeless DDS published on multiple partner sites. 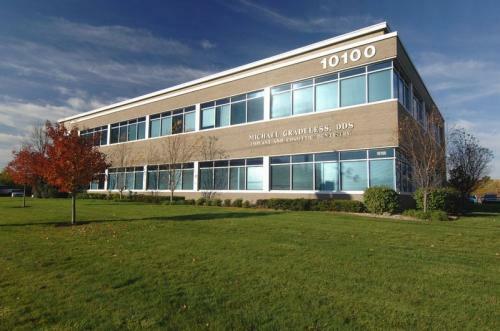 Gradeless Dental: Michael Gradeless DDS Fonolive.com, #1 Social Classifieds. 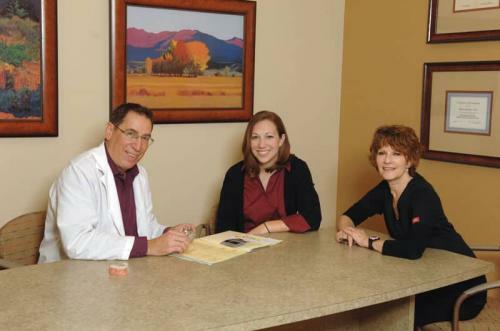 Founded in 1981, Michael Gradeless, DDS of Gradeless Dental has over three decades of experience. 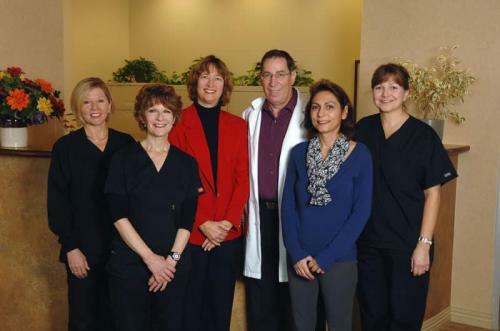 We're also one of the most up-to-date dentists in Fishers, IN., and work to include the newest innovations in the dental industry. We're among some of the greatest dentists, but we believe our top-notch customer service and personal touches will set the experience apart from what you'd get anywhere else. Share your Gradeless Dental: Michael Gradeless DDS, Fishers experience.